1.G10 Glass Reinforced Epoxy sheets. 2.G10 Glass Reinforced Epoxy sheetsis made of alkali-free E-glass cloth impregnated with epoxy resins by processing under heat and pressure. 3.G10 Glass Reinforced Epoxy sheets with dimensional stability,outstanding Insulating properties,moisture resistant,and tremendous electrical properties. 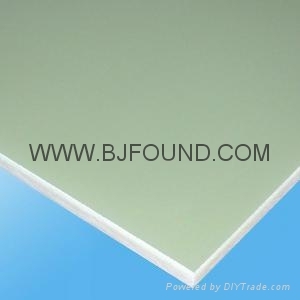 4.G10 Glass Reinforced Epoxy sheets is mainly used in mechanical, electrical, electronics and other fields. 6.The company passed ISO9001 quality system. 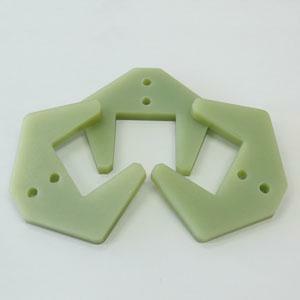 Advantages︰ G10 Glass Reinforced Epoxy sheets has good mechanical & dielectric properties.